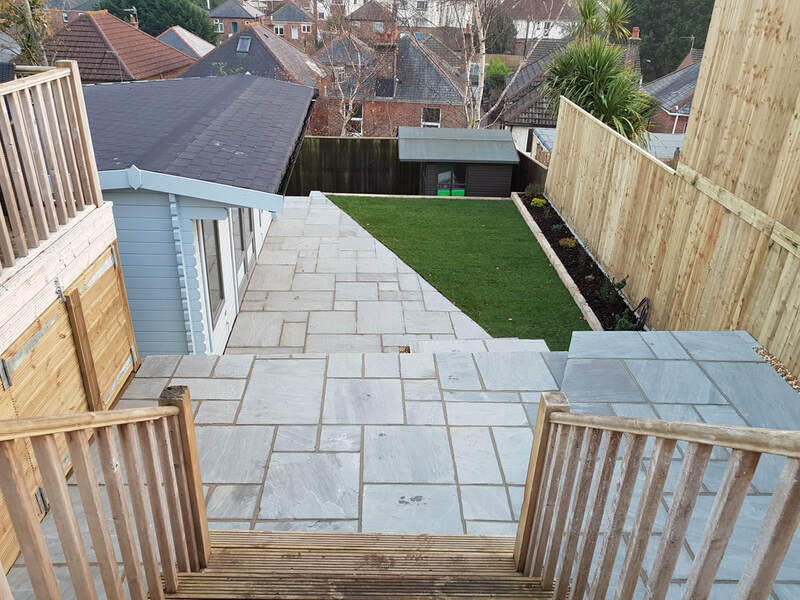 ​Welcome to Matthew Wilkins landscapes ltd and garden services. With over 15 years of gardening experience, I believe in offering a reliable, good quality service for my customers. I offer a full range of landscaping and garden services whether your needs are residential or commercial. Contract work is welcomed. All jobs are priced individually. Please do not hesitate to contact me for your free no obligation quotation. DBS approved by Disclosure Scotland. I also hold a waste licence to remove garden waste once your job has been completed.